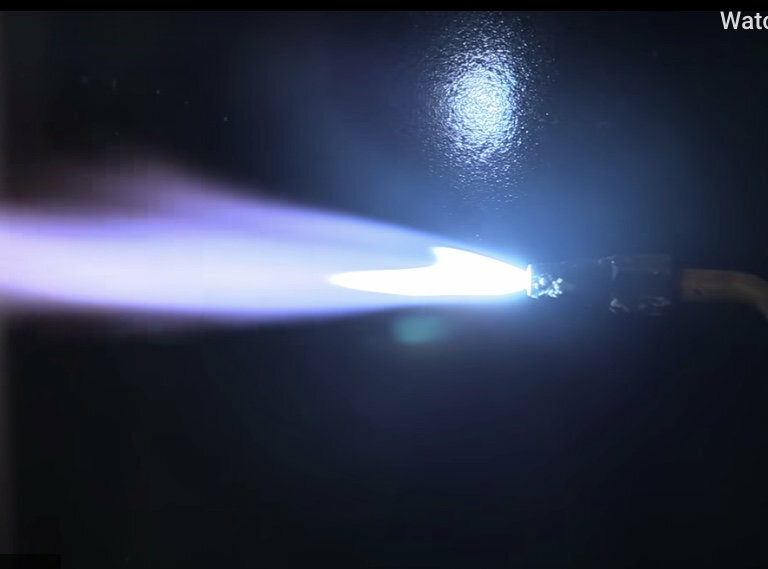 Overall good short footage and info on the basics of silver brazing. Jody(welding tips and tricks) is not a frame builder but visits Mike at his shop. Last edited by calstar; 02-16-19 at 12:27 PM. I read an article by an 'old' framebuilder saying silver braze gives better performance than bronze. If there's any truth to that, maybe it's that the initial clearance in the joint needs to be much tighter? Nice vid, thanks. I read an article by an 'old' framebuilder saying silver braze gives better performance than bronze. If there's any truth to that, maybe it's that the initial clearance in the joint needs to be much tighter? Brass is more tolerant of poor prep and looser clearances, but silver's lower temperature can mean a smaller heat-affected zone on the tubing. Silver also flows easier than brass, and done well requires less clean-up. Great video and a as traditional silversmith I'd say he hit all the bases. his web site is also a great for most welding tec. Looks like a small piece of crud in the orifice at 3:10 in (and seen throughout the brazing) causing slight separation of cone and feather. Doesn't effect the procedure but would you clean the tip before next use? Last edited by calstar; 02-24-19 at 12:05 PM. I would clean it if I remember. Then I would get flux on it and it would happen all over again. It's mostly just an annoyance.